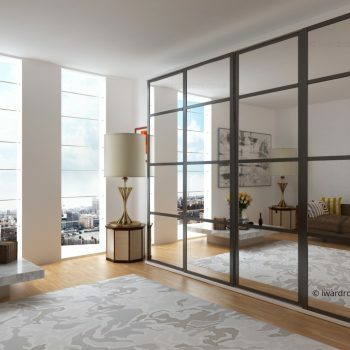 The Mayfair range is a beautiful bespoke dressing room created for the lovers of timeless classics. 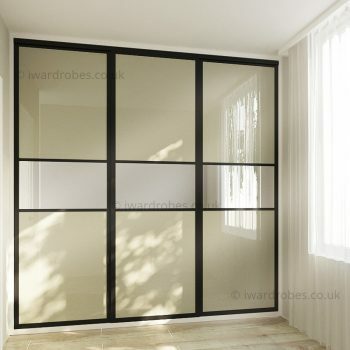 The traditional closet is professionally spray-painted to the colour chosen by the customer. 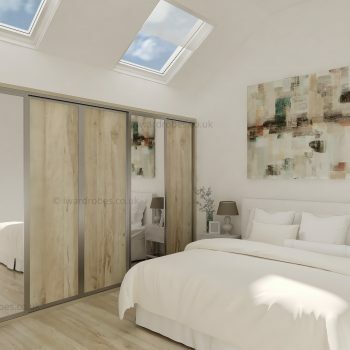 The walk-in wardrobe design has been created as an open-plan storage solution, but the doors can be added for homeowners, who would like to keep the shoes, clothing and accessories away from the dust. Depending on the client’s preferences, the unit can come with the upper section with painted doors, which might be a good solution for properties with high ceiling for keeping luggage, skying or snowboard equipment etc. For those who love to experiment, the we offer a wide choice of colours available to make your wardrobe a unique and personalised storage solution.